Guru Nanak founded the Sikh faith and comprehensively enunciated its basic tenets. One of his most outstanding contributions was to have appointed a successor so that a lineage could continue and complete the task that he had initiated. This include not only spiritual upliftment of the people, but also egalitarian social change and emergence of the people out of political and slavery of subjugation to the priestly class. 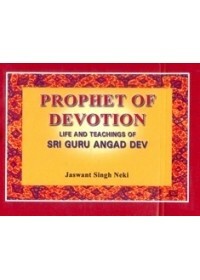 Guru Angad Dev, his first successor, did yeoman's work for the evolution of the nascent community. Over a hundred sangats (local congregations of disciples) came to be set up during his pontificate. Langar, the free community kitchen, was organized on an impressive scale. A new script, later to be called Gurmukhi, was updated and popularized, which could help to rescue the people from the clutches of Sanskrit, the linguistic citadel of the Brahmin priestly class. It was also employed to improve the level of public literacy. Seeds of martial spirit were sown by organizing competitions in wrestling and other physical skills among the youth. All these activities were going to determine the future direction of the evolution of the Sikh community and the Sikh faith. Guru Angad Dev is ever remembered for all these, besides, of course, his spiritual precepts and inspiring sublime shlokas. Sri Guru Angad Dev, the immediate successor of Guru Nanak made remarkable contribution to the evolution of the Sikh faith. 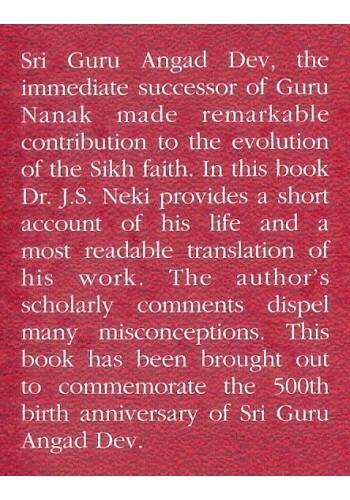 In this book Dr. J. S. Neki provides a short account of his life and a most readable translation of his work. The author's scholarly comments dispel many misconceptions. 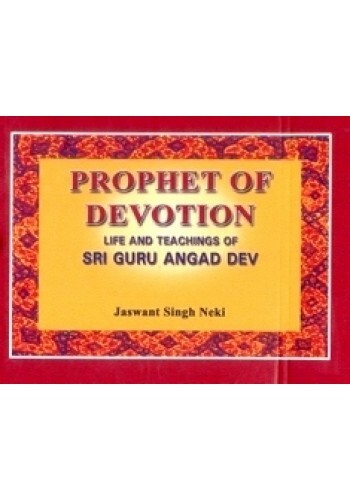 This book has been brought out to commemorate the 500th birth anniversary of Sri Guru Angad Dev. Dr. Jaswant Singh Neki, a psychiatrist of world fame has also earned international repute of being an out-standing theologian. He is a well-known Punjabi Poet as well, with many awards to his credit. His book on Ardas (the Sikh prayer) has been accepted as an all time classic. 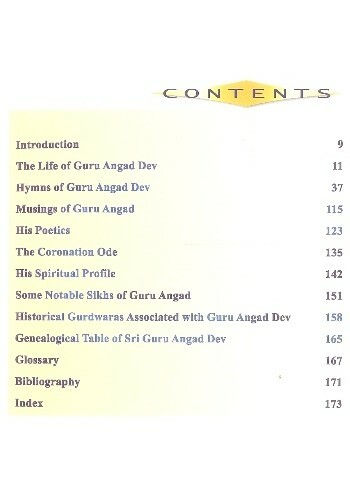 Guru Angad Dev - His Life and Teachings -Book By Shabnam Gupta ..
Foreword To The Book 'Spirituo - Ethical Philosophy of Guru Angad Dev' By Dr. Jodh Singh Sikh way..
Sri Guru Angad Dev - Guru Chela, Chela Guru-Book by Dr Gurnam Kaur ..
Life and Works Of Guru Angad Dev - Book By Dr. Sarita Rana ..